HomeBlogHow is BIM impacting Architects’ role on a construction project? Global construction industry trends are making AEC projects more complex as the project timelines shrink and financial budgets go thin. While the advancements in the technology are making engineers, architects and contractors work more effectively where BIM comes in. 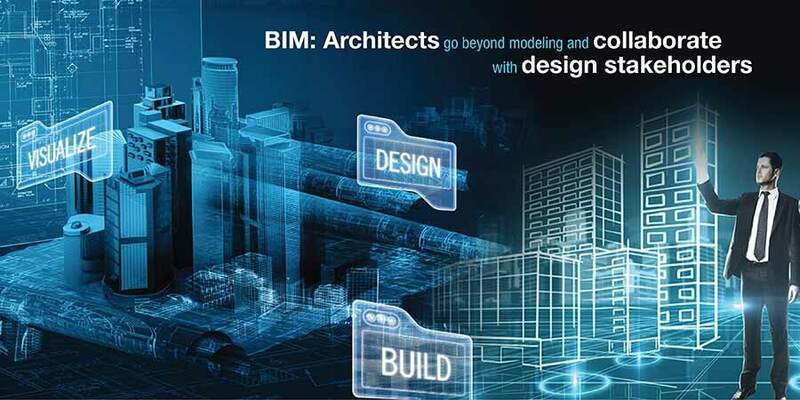 Building Information Modeling (BIM) is nothing but a platform that connects AEC professionals working on any construction project intelligently and accurately. This complex system facilitates interaction between all discipline stakeholders of the construction firm and set a common standard to exchange information and design data sets. Any current and active professional who has been in the industry since before the pre-computer times would tell how difficult the times were in coordinating drawings and designs before technological advancements. With BIM, construction managers have seen a significantly change in the activities for both design planning and execution of construction. Particularly for architects, BIM is a platform if and when implemented develops an integrated system for design development and planning. Enlisted are the key areas where BIM has created an impact for architects’ role and job during any construction project. BIM has, since a long time, been perceived as a tool to collaborate designs. While, BIM isn’t a tool, but the platform is incredibly efficient in helping architects and architectural firms to collaborate with other design stakeholders. Standardization enabled with COBie and IFC industry classes, BIM helps architects with MEP engineers, building product manufacturers, structural engineers and many other branches of the construction project. Since BIM allows each member to check the models and validate designs and systems, it makes easier for the architects to know their changes and saves time, costs of reworks and achieves smarter results in lesser time. Such increased collaboration with teams have impacted the overall work role of architects positively. Some of the areas are as enlisted. Meeting project milestones: When all the teams are working in a collaborative virtual space of the design model, the communication inaccuracies decline noticeably. Also, everyone can have the access to the same detailed and the latest model which cuts down the time in QC later. Transparent inter-team communication: Architects are involved at several stages of the design planning as well as construction. Hence, when the designs are shared through BIM outside the construction firm’s professionals, they have to sign off the liabilities waivers and information can be shared with trust and transparency to the authorized notables. Accountability: BIM has the capabilities to set ownership of the models along with the accountability to make it easier for the teams to work together without interference. It ensures that the changes are tracked and conflicts of ownership are eliminated. CDE – Common Data Environment that records permits working on a model sharing environment. 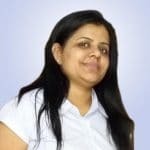 It can keep a track of meticulous records and maintain the versions, history of changes made and can be easily retrieved the change makers’ identity. It builds transparency and reliable team communication. Owing to the coordination characteristics, it is clear that BIM is more than just information sharing, it is also providing quality information to the professionals at the right time. It is possible because BIM models deliver details of designs which help making unformatted decisions to architects in finalizing the designs at the minutest levels for lower and grill texturing. LOD – Level of Detailing as per AIA standards governs the standardization of design detailing for architectural firms for design communication amongst the teams. These details include information that surpasses the capacity of traditional blueprints and includes scheduling, quantity takeoff, specifications and, material used. Rather than staring at what BIM can do for your firm, focus on how well you can implement BIM to make your firm’s efforts count more for architectural design development and finalization. We, at Hi-Tech, deliver architectural BIM services, including 3D BIM modeling and visualization as per AIA standards. Speak to us at info@hitechcaddservices.com for your architectural BIM needs.